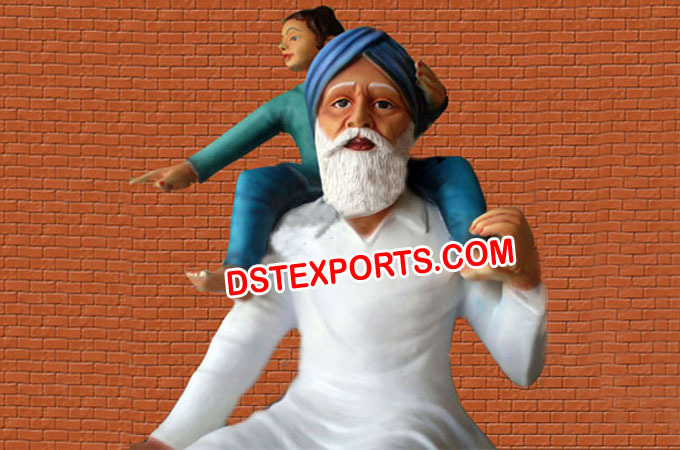 We are original Manufacturer Traditional Punjabi Bhangra Statues for Wedding and Exporters of all types of Fiber statues, All fiber statues are durable fine quality heavy duty unbreakable light weight different sizes and finishes. We are manufacturing all Punjabi culture statues,Bhangra Statues, Gidha Lady statues,Charkha lady statues,fibre statues, Madhani lady statue,phulkari lady statue, Punjabi darban statue, punabi jatt statues, Indian Culture Traditional fiber statues,rajasthani statues wedding statues elephant statues , horse statues, Welcome lady fiber statues, Watchman Fiber statue, Religious fiber statues Fountains statue Entrance themes, Fiber Aisle corridor Pillars Welcome themed Life Size fibre statues, Garden statues Mickey mouse statues, School children kids Display fibre statues, Punjabi culture Wall hangings , small Punjabi statues for table decorations, Punjabi folk culture dance dancing fibre statues Decorating Angel Fiber statues, All kind of Fiber statues, Royal haveli fiber statues. We can make all sizes .